The Blaine County Alcohol Compliance Task Force is reporting increased success in its work to combat alcohol sales to minors. In its latest sting operation, conducted last Friday and Saturday, the Task Force reported Tuesday that only two of 26 businesses allegedly sold alcohol to underage would-be buyers, resulting in a 92 percent pass rate, the highest since the program was started a year ago. In a news release, the Task Force identified the alleged offenders as the Sun Valley Deli in Sun Valley Village and the Duchin Lounge in Sun Valley Lodge. It is the first time Duchin Lounge has failed in the compliance checks and the second time for Sun Valley Deli, which the Task Force reported as an offender in September 2010. The Task Force is comprised of the Blaine County Community Drug Coalition, the Blaine County Sheriff's Office, the Bellevue Marshal's Office and the police departments of Hailey, Ketchum and Sun Valley. In a compliance check, underage police cadets from the College of Southern Idaho accompany police officers into a store, restaurant or lounge. If one of the cadets is able to purchase alcohol, then police step in and issue a citation to the person who sold the alcohol. The program is showing success since its inception last summer and has now conducted five compliance check operations. Compliance rates were 53 percent for the first operation in August 2010, 42 percent at the second in September 2010, 64 percent in the third in November 2010 and 85 percent in the fourth conducted in March. 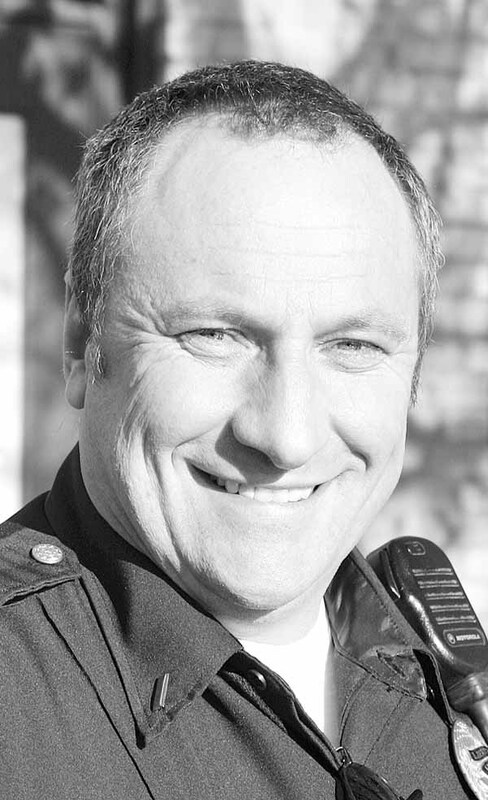 "We are happy with the success of the program, as we have fewer and fewer failures," said Hailey Police Chief Jeff Gunter, who coordinates the program for law enforcement agencies. "The awareness aspect has been very successful." "We appreciate the business community's seriousness around compliance," said Terry Basolo, executive director of the Drug Coalition. Basolo and Gunter said more compliance checks will be conducted in the future.